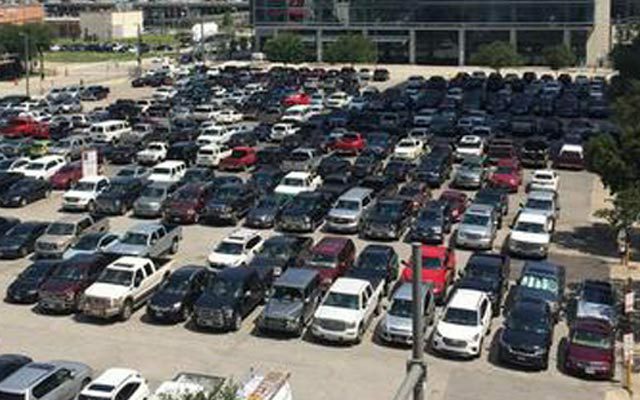 Leading the charge in Houston parking management. 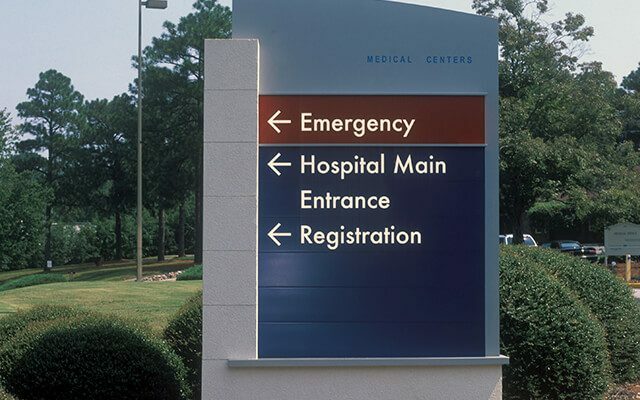 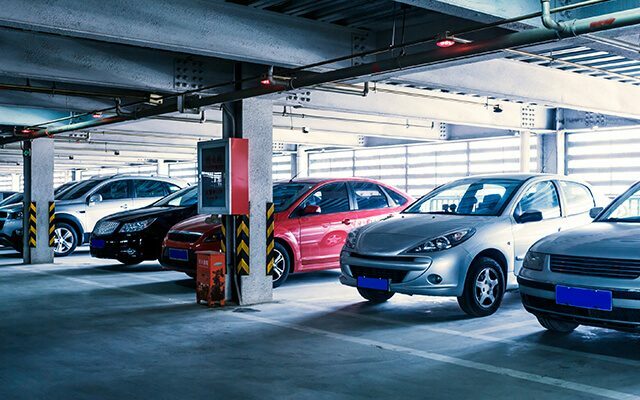 Make contact with expert parking management. 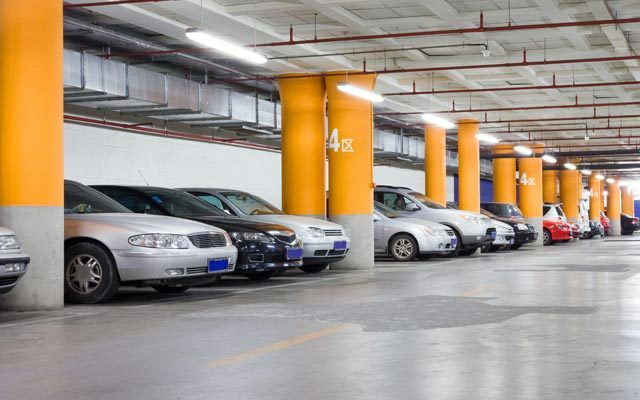 Established by Houstonians for the Houston market, LAM Parking brings together unmatched knowledge of the city’s parking needs with the capabilities of a national organization. 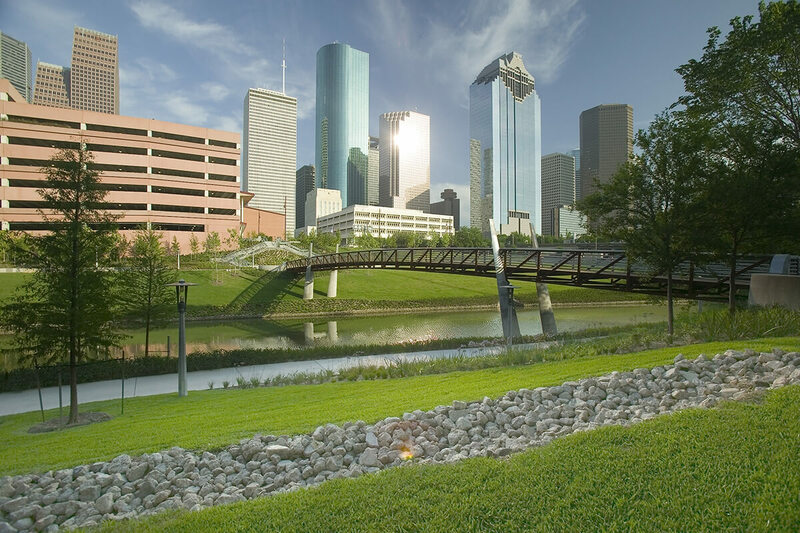 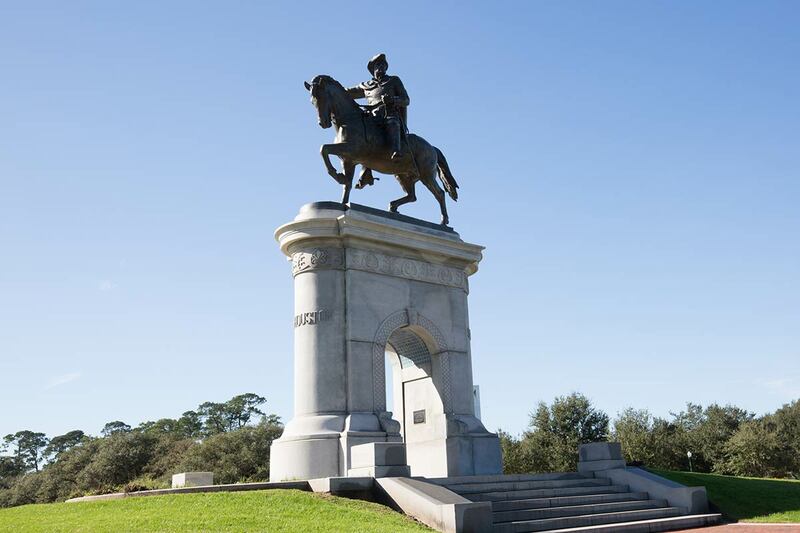 We back our services with the latest technologies, hands-on attention to detail and more than 40 years combined experience in the Houston market. 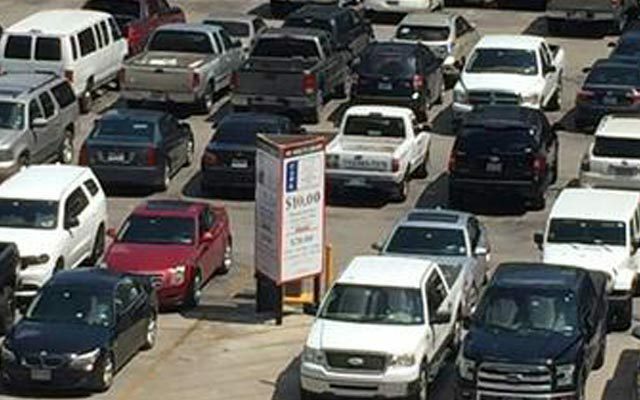 At LAM Parking, we know that a smooth and well-run site is essential to growing repeat business and maximizing ROI. 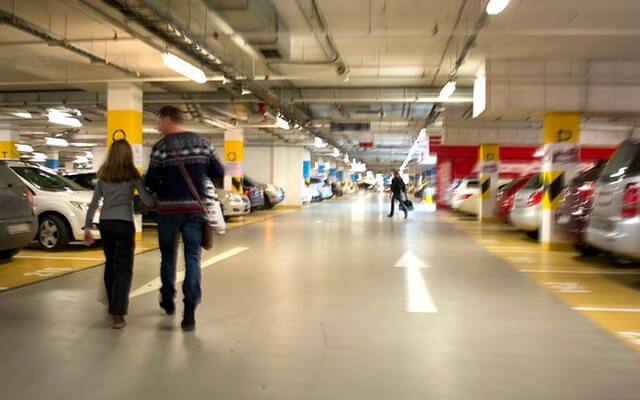 That’s why we are dedicated to ensuring the operational excellence of your site with full service parking management expertise that drives revenue growth. 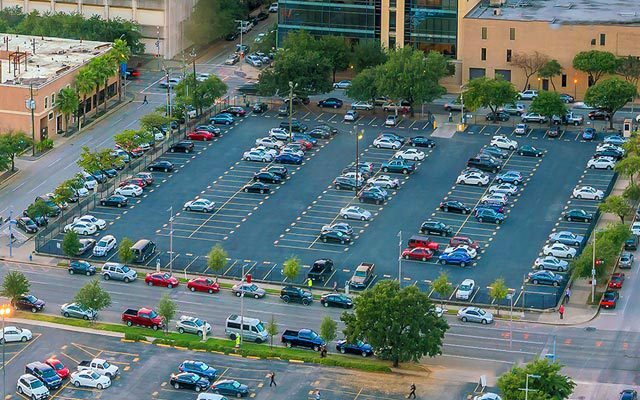 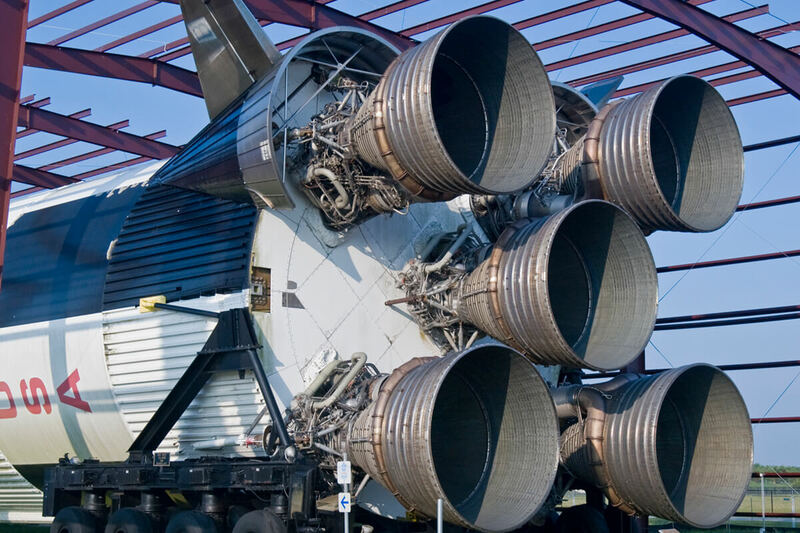 We’ve built LAM Parking on a foundation of more than 40 years combined experience in the Houston market, making us the first choice for Houston and the best choice.